Encore At Advanx is the final release in this outstanding precinct. Already well known as one of the most sought after addresses in the Inner-East, Encore will deliver just forty-seven architect designed 1, 2 and 3-bedroom apartments. 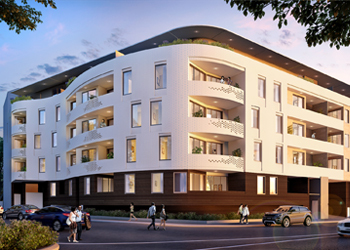 With the city just minutes away and at the intersection of the vibrancy of Paddington and Rushcutters Bay the subtle curve of Encore’s exterior design will be instantly recognised. 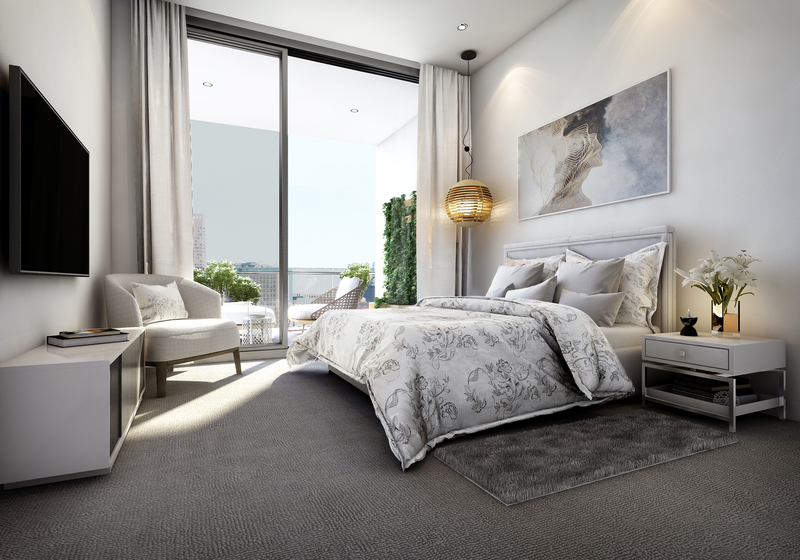 These final apartments will offer varied designs, including a range of through-apartments and all with spacious outdoor living, storage and limited parking. 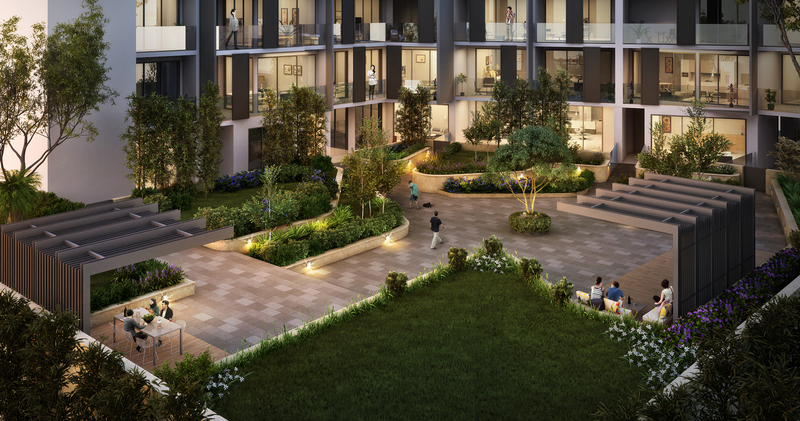 Encore At Advanx is a Lindsay Bennelong Developments project, that like previous stages of Advanx will deliver assured quality and an architect designed building of personal style and intimate scale. Each of the apartments will feature contemporary interiors focused on a light and modern tone to match the energy of this inner-east location. 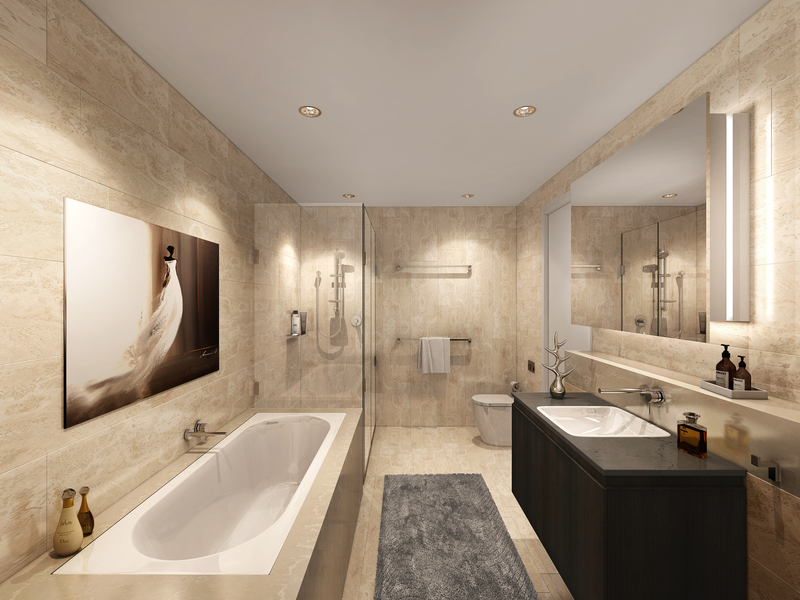 The contemporary feel will be enhanced by quality finishes including exquisite joinery, stone bench tops, luxury bathrooms and quality Miele stainless steel appliances. While added touches such as full air-conditioning and integrated refrigerators will add extra appeal. 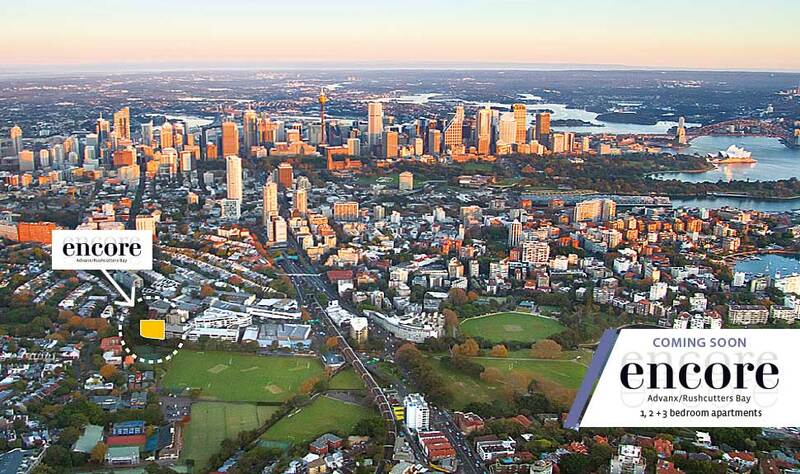 Beyond Encore this is an area rich in parks and open space, cafes, shopping of every kind, great sporting facilities and easy transport connections to the CBD. Now is the time to register your interest to secure an opportunity to live in this very desirable location… Encore, our final release.